This short field trip offers participants the opportunity to develop and deepen their understanding of structure and sedimentation in synrift settings in an area of world-class three dimensional seismic scale exposures of passive margin geology. The main themes of the course are to examine the pre-, syn- and post-rift stratigraphy of the Tethyan Early Jurassic and Early Cretaceous passive margin from tilted fault blocks exposed at seismic scale. Seismic-scale panoramic overview on more than fifty kilometers of continuous outcrops will be combined with detailed observation of most the facies occurring from inner-shelf to basin setting, in order to build a sequence stratigraphic depositional framework. 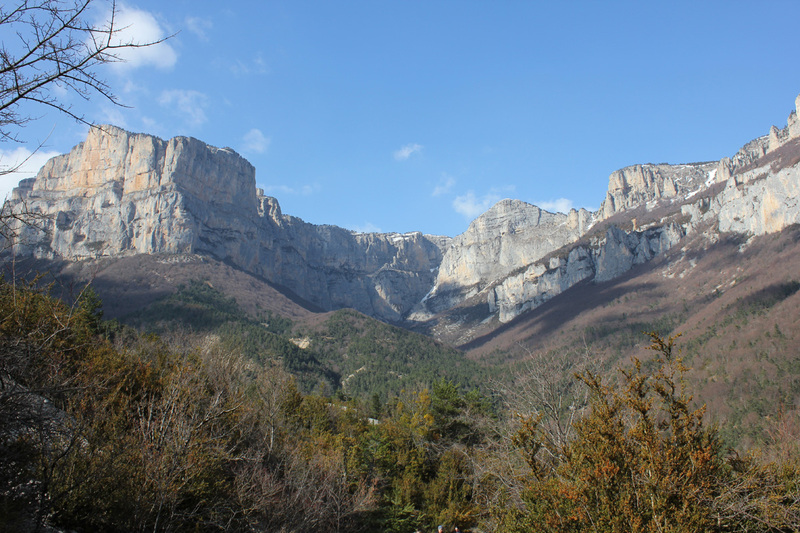 The Vercors Mountains give the unique opportunity to look at depositional systems at different scales which is suitable for addressing the comparison between seismic and sequence stratigraphic approaches. The onset of Late Cretaceous inversion can be documented in the same area with synsedimentary folding and erosion together with huge production of clastics. Siliciclastics and carbonate reservoir models are illustrated there by field examples.